JONA has created several compilations of closely-related materials published in its pages throughout the years. These are available digitally below. 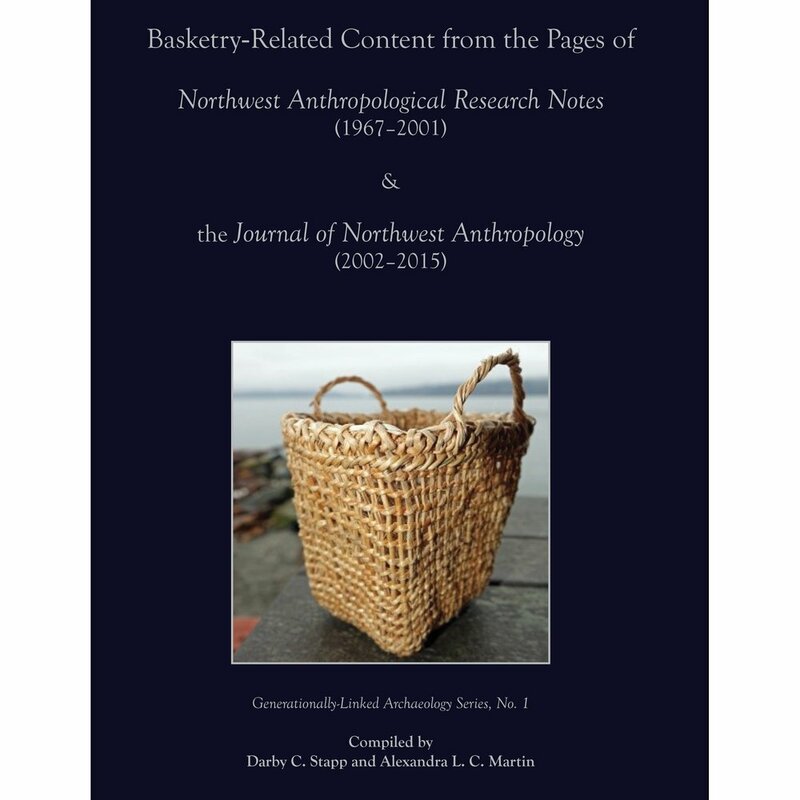 The purpose of this contribution is to make archaeological and historical information concerning Northwest basketry from the pages of NARN and JONA available to the public. This volume includes a Foreword by Dr. Dale R. Croes and Ed Carriere, and was compiled at their request, prior to the publishing of their recent Memoir 15. The ethnic diversity, energy development, exploitation of aquatic resources, diverse wildlife, continuing acculturation, rapid sociocultural evolution, and impacts of climate change are but a few of the research topics and opportunities reflected in the growing number of anthropologists committed to this vital frontier that is shaping the future of anthropology. This project organized a gathering of 300 people interested in expanding the use of traditional foods by indigenous peoples in the Pacific Northwest. The multi-disciplinary gathering of tribal groups, government agencies, and applied scientists was held in conjunction with the Society for Applied Anthropology's 71st Annual Meeting. 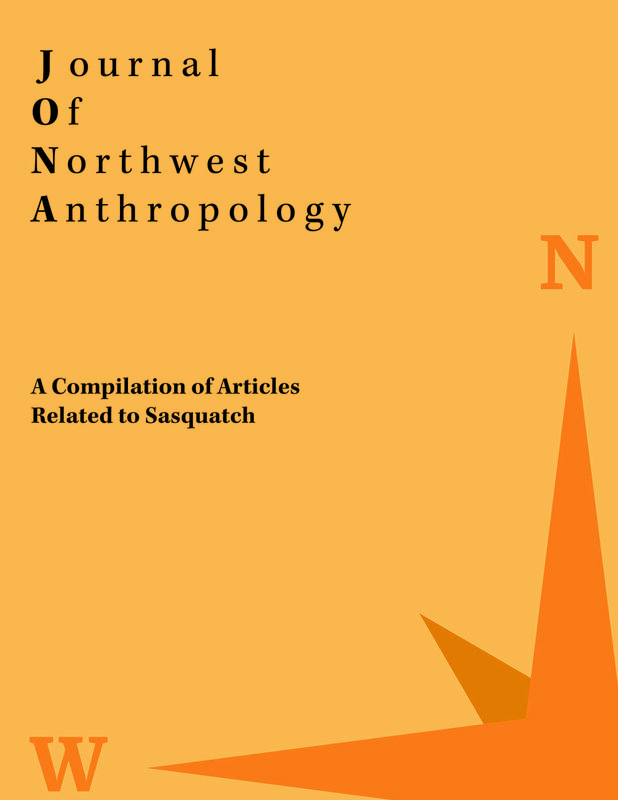 Lately we have been receiving a number of article requests about previously published material on Sasquatch. The button below will lead to a collection of articles pertaining to Sasquatch on our Google Drive for viewing and downloading.